Pet parents, don’t miss this deal for 52% OFF the highly-rated Hoover WindTunnel 3 Pro Pet Bagless Upright Vacuum. It’s a vacuum cleaner designed especially for homes with pets and is on sale HERE for $82 ($169.99 reg) with FREE Shipping included. Comes with a Pet Tool Pack including: pet turbo tool for furniture and stairs, pet upholstery tool for pet hair, furniture, and other décor, a telescopic extension wand to extend the reach of the hose and a crevice tool to clean cracks and crevices with precision. Reusable easy rinse filter: Carbon & HEPA Media Filter made with HEPA media and an odor-absorbing carbon layer. HEPA media traps 99.97% of dirt, dust, and pollens down to 0.3 microns. WindTunnel 3 Technology: creates three channels of suction to lift and remove surface debris and deep down embedded dirt. Multi-floor brushroll: on/off option allowing you to easily move from carpet to hard floors. 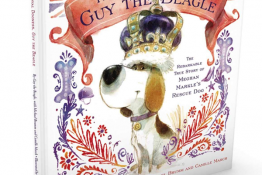 As with all great deals, this one is subject to price increase or sell out at any time. Hurry on over to Amazon to snag this pet vacuum cleaner while it’s on sale now! Ever notice a bunch of pet hair on the furniture, but don’t have time or energy to pull out the vacuum cleaner? 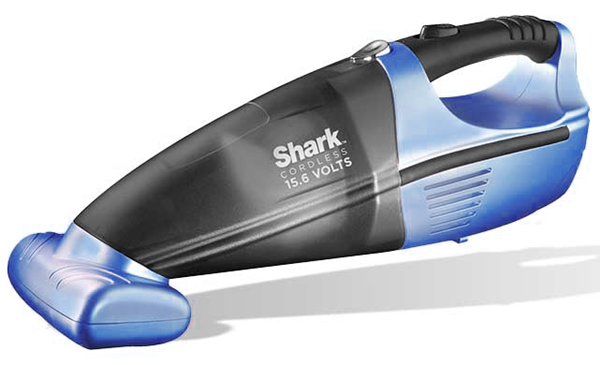 This Shark Cordless Pet Perfect Hand Vacuum is perfect for just such an occasion. We have one and use it for both of our cars after Daisy has been for a ride! Right now, it’s on sale for 54% OFF regular price plus FREE shipping. This handy device quickly and easily removes pet hair and dirt from the carpets, car upholstery, and furniture, while the removable motorized brush and crevice tool make it easy to get into those smaller spots. Just head on over to 1Sale.com and snag one before they are gone. 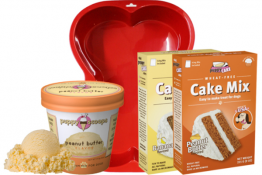 Sale price is $27.99 shipped ($59.99 reg). *HOT* PETching Deal: FURminator Tool just $10 Shipped ($55 reg.)! 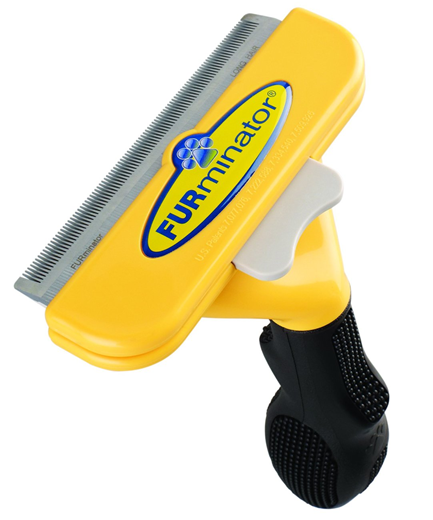 Just spotted this amazing price on a FURminator DeShedding Tool for Dogs just $10.00 + Free Shipping! That’s a HUGE savings off the regular list price of $55! 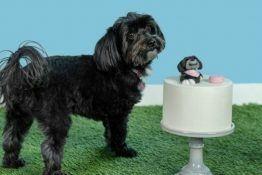 If you haven’t already signed up over at PETching.com, I suggest you head on over. 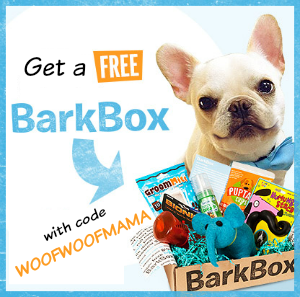 It’s another great daily deals site for pets and it’s free to join! They often have giveaways for email subscribers only…so once you are signed up you’ll automatically be entered to win the next time the are giving away prizes, cash or gift cards!!! 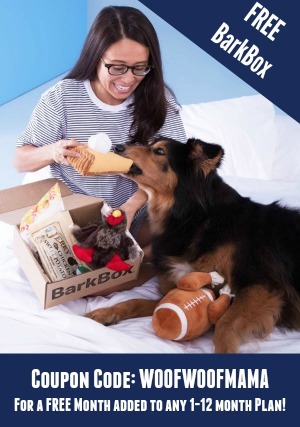 You’ll also get access to more great pet deals like this one! If the deal listed is already sold out or has ended by the time you are reading this OR you want a different style of tool, not to worry! You can find a GREAT selection of more FURminator Tools for Pets at low prices on Amazon! Got a dog who sheds a lot? 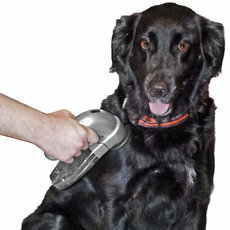 This PAW Pet Groom N Vac is on sale at Tanga.com for only $6.99 + $3.99 shipping. That’s 71% Off the regular price of $24.95. Deal ends tomorrow so don’t wait if you are interested!